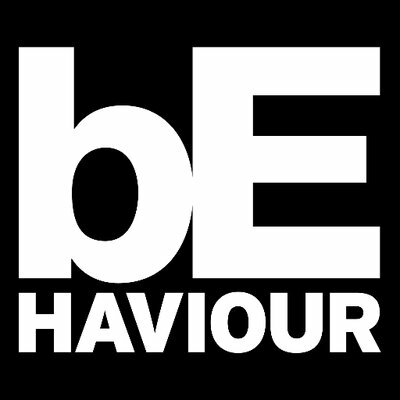 Behaviour Interactive is looking for a 3D artist to participate in the development of its games. 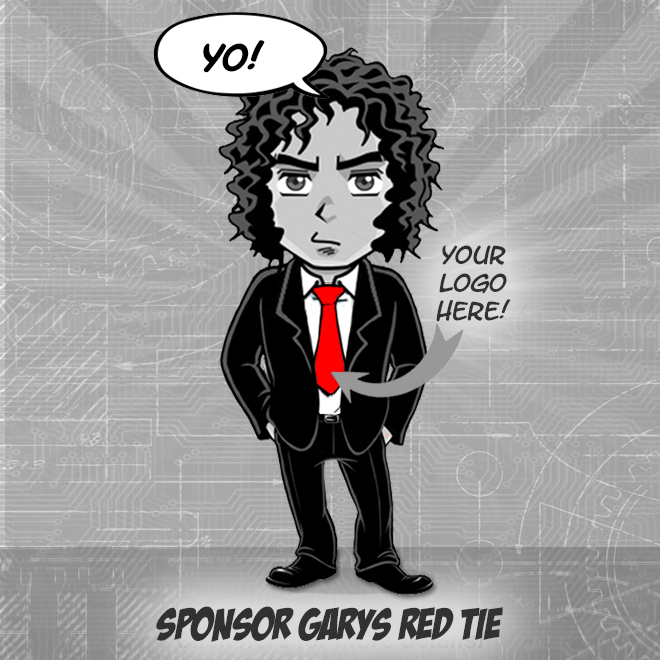 The versatile 3D artist, will be required to produce various game elements such as environments, characters & props. The ideal candidate is autonomous & resourceful, with a keen eye for detail, & easily adapts to different styles. Mastery of the modeling component of the Autodesk Maya software. The internship is for Summer 2019.